Tea tree oil is an extremely powerful natural oil that offers many different benefits. Tea tree oil is packed full of antifungal, antiseptic, and antiviral properties, making it useful for a whole host of reasons. 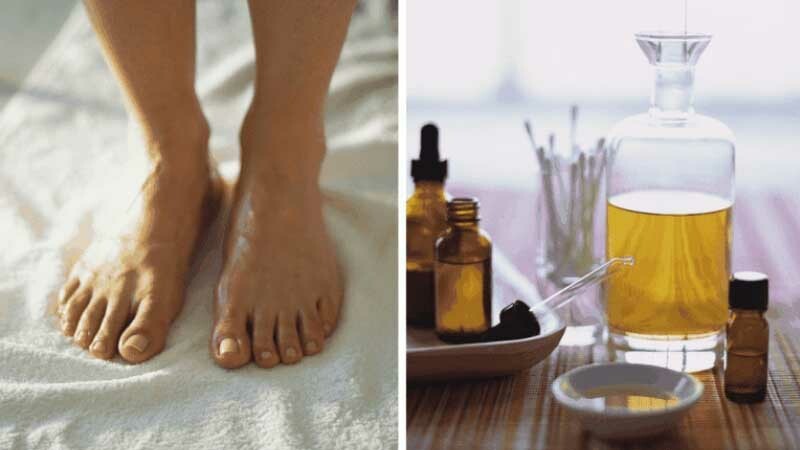 Here are six great uses for tea tree oil that many people are completely unaware of. 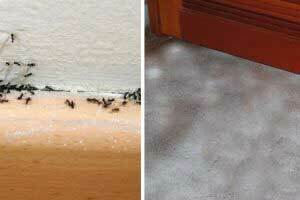 Pests and insects absolutely hate the smell and feel of tea tree oil. 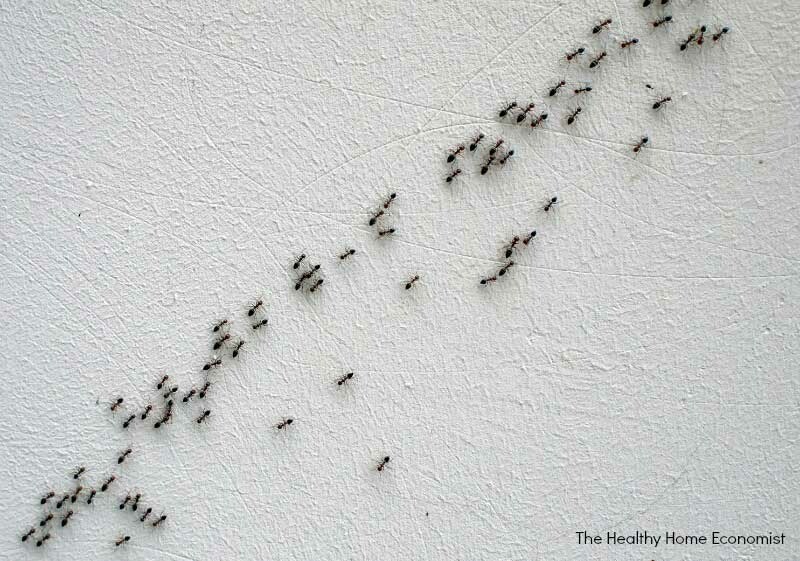 To deter these pests from making their way into your home, make a solution of water and tea tree oil and use it to wipe down any insect-prone areas in your home. If your dishes have come into contact with raw chicken, add a few drops of tea tree oil into your dishwasher’s detergent compartment in addition to your regular detergent or pod. 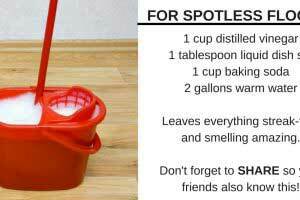 The tea tree oil will make sure your dishes are completely disinfected. 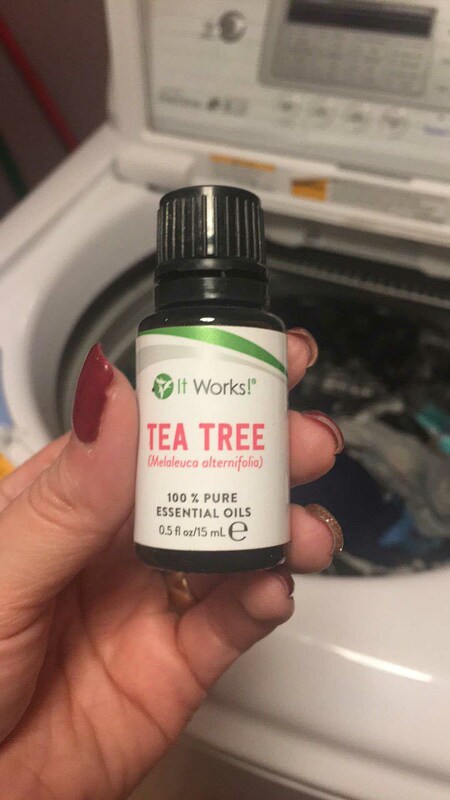 To make sure your clothes or linens are extremely clean, add a few drops of tea tree oil in your washing machine along with your regular detergent. 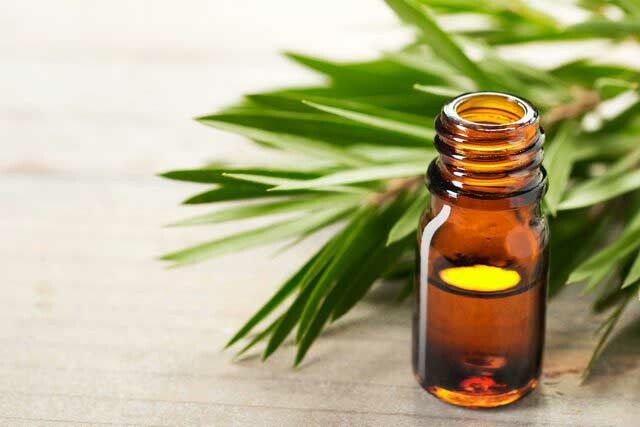 Mix a few drops of tea tree oil with a carrier oil (like coconut oil) and apply with a cotton ball to any infected areas once or twice daily. When shampooing your hair, add a drop or two of tea tree oil to the shampoo in your hand. 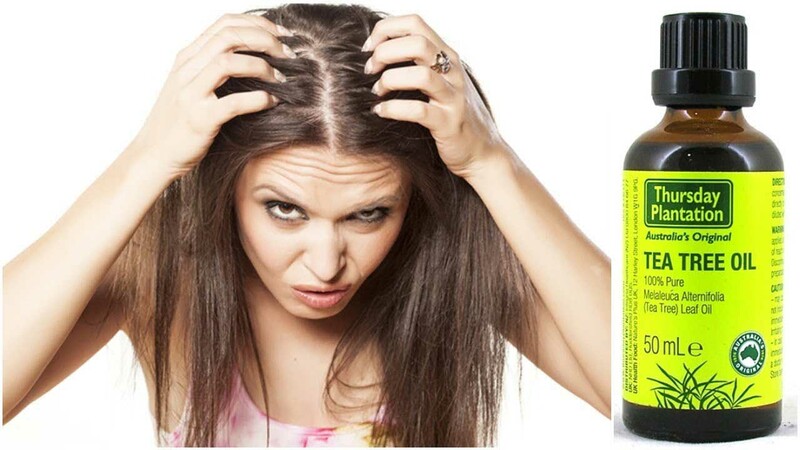 After shampooing and rinsing, your scalp with be far less prone to dandruff. To banish a pimple or unsightly blemish, mix together two drops of tea tree oil and one tablespoon of honey. Apply the solution to the area in question and let it sit for about 10 minutes before rinsing off.